We went out and shot some footage of the Stand-up Comedian, Keith Lowell Jensen, last night at Luna's Cafe. It was Luna's 1 year anniversary show for stand-up comedy. 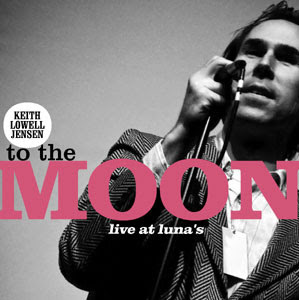 We're currently distributing Keith's current stand-up comedy CD "To The Moon... Live at Luna's". Keep your eyes glued to Keith's youtube channel for some hilarious clips coming in the next few weeks. Why Lie? I Need a Drink DVD Pre-Order!!! Super8mm Seminar Tomorrow In Sacramento!